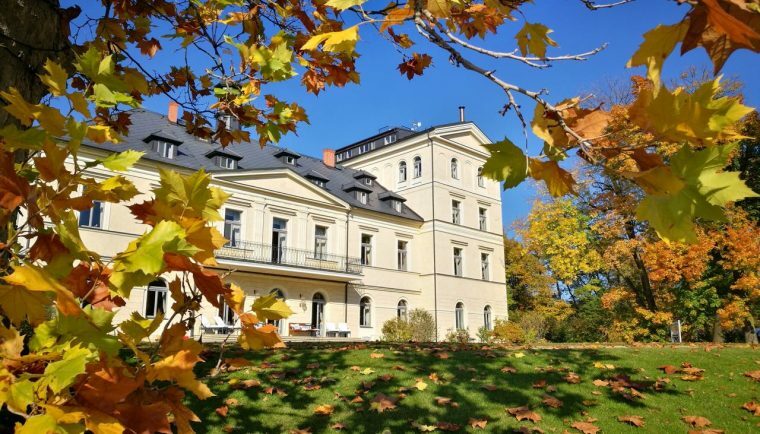 On a Crisp autumn morning in October, Laveena and I drove 70 Kms North East of Prague, to Mcely, a beautiful picturesque central Bohemian village in the Czech Republic, with a tiny population of 300. The colours of fall, had cast an umbrella of red and gold, upon many of the narrow village roads and our mood was gloriously happy and mellow as our car drove through several light drizzles of leaves, which delicately fell to the ground, reminding us of the magnificent season we had chosen to be in the Czech Republic. For our Diwali (The Indian Festival of Lights) holidays this year, Laveena and I travelled to the Czech Republic. 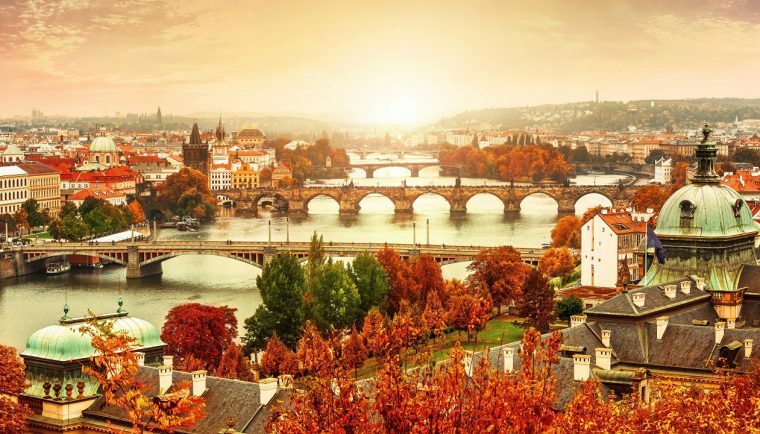 Our first stop was Prague, the ever so stunning capital city, steeped in history, with its colourful baroque buildings, red rooftops, narrow pebbled streets, Gothic churches, old bridges and the glorious Vtlava river. Our first impression when our taxi drove into the left-bank neighbourhood of Mala Strana (Lesser Town), was that Prague (or Praha as the Czechs refer to their beloved city), was one of the most beautiful cities either of us had ever set eyes on. 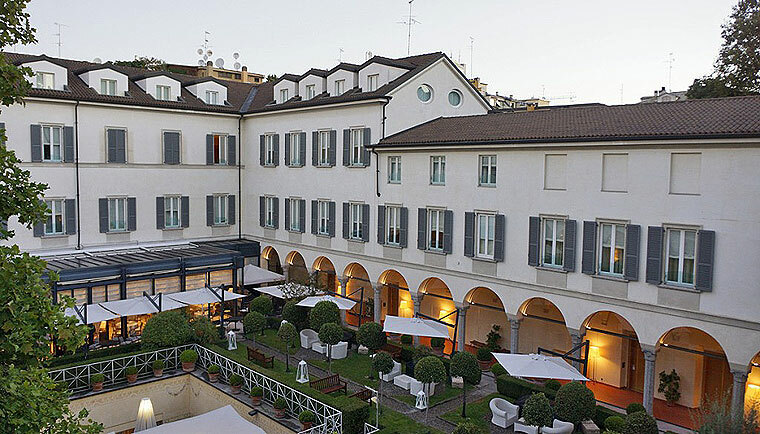 Nestled cozily on a quiet street called Via Gesu’, just off Milan’s most fashionable and sleekest shopping district, is a 15th century convent that has been magically transformed into The Four Seasons Hotel. We arrived early at this luxurious sanctuary of warmth and comfort where a smartly dressed doorman welcomed us to our home in Milan for the next 5 days. We were delighted to see our friend Martina Beretta, the Sales manager at the Four Seasons Hotel, Milan, waiting for us. Laveena mentioned to her that this was our first ever visit to the city. Martina said that we were going to fall deeply in love with the world’s most fashionable capital. As frequent travelers we are always open to suggestions and recommendations in order to enrich our experiences. Ahead of our summer cruise to the Baltic region, our friends from Germany, Olli and Lydia, who accompany us on many of our travels, recommended we try out an AirBnB accommodation in Copenhagen, the port from where our cruise ship was to sail. 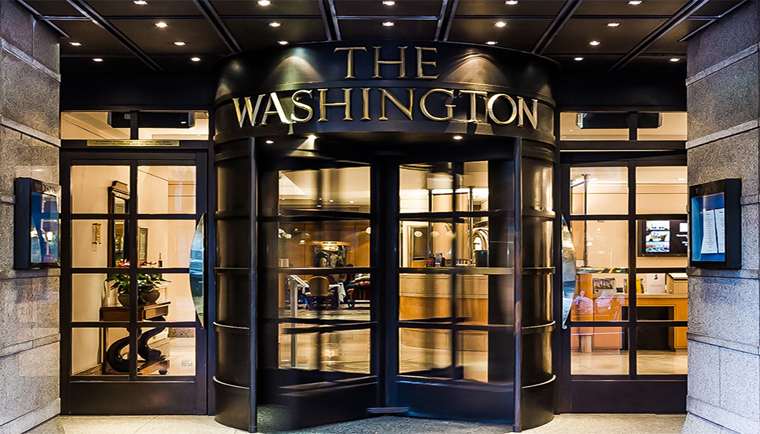 There are a few things I look for before experimenting with accommodations, the first being a certain level of comfort and luxury and the second, the location. Value for money is also essential. Our final leg of our summer vacation had us travel from the ski town resort of Chamonix to the sleepy alpine town of Annecy, in southeastern France. 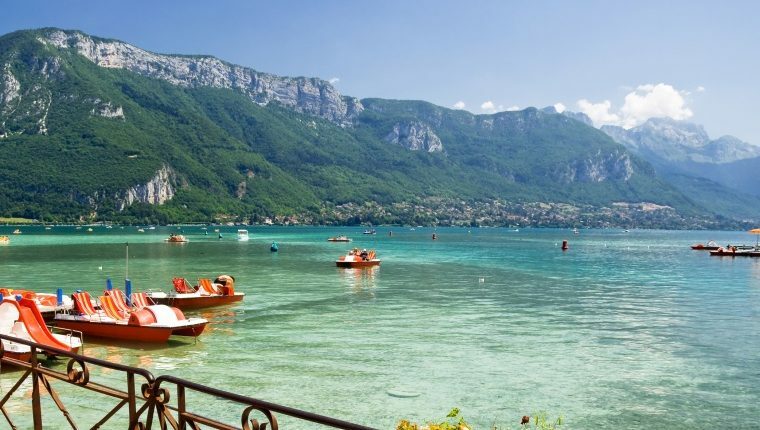 The town is located where the River Thiou meets Lac d’Annecy. Johnny Depp, the Hollywood heartthrob is believed to have fallen so in love with this romantic little French town that he purchased a beautiful home here.